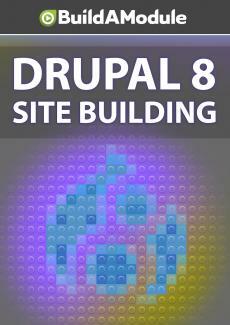 Quiz for chapter 11 of "Drupal 8 Site Building"
Five questions, one million dollar prize! Can you do it? Okay, to the Quizitron. (computer generated voice) We've got five questions here and you can record your answers as we go through and check them against the answers in the solutions video at the end of the chapter. Question One.